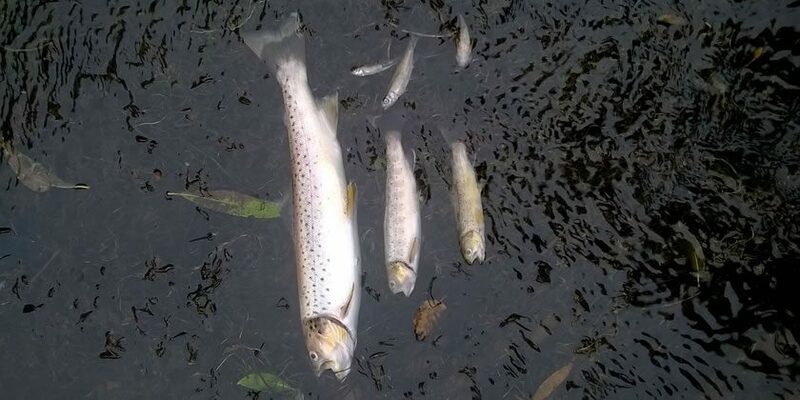 Dwr Cymru Welsh Water has apologised for a major pollution incident which led to the death of a large number of fish in a Wrexham river last week. The company say that the incident at its Five Fords wastewater treatment works was caused by a ‘temporary release’ from one of its storm water tanks into the River Clywedog. At the time Natural Resources Wales said a stretch of about nine kilometres of the river has been affected, leading to a massive loss of fish – mainly brown trout but also bullhead, lamprey, stone loach, salmon parr, chub, eel, bullhead, stickleback, perch and minnow. The company has since issued an apology and confirmed that an internal investigation into the incident is also taking place. A Welsh Water spokesperson said: “While carrying out essential maintenance work on our outfall chamber at our Five Fords wastewater treatment works in Wrexham last week, a pollution incident occurred following a temporary release from one of our storm water tanks into the River Clywedog. “This caused conditions in the river that led to fish dying and we are extremely sorry for this. 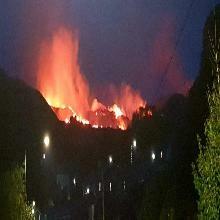 “We are currently working closely with Natural Resources Wales to fully investigate the incident. We are also carrying out a full internal investigation into the incident and exploring options to make good the damage done. “Safeguarding our coastal waters and rivers from pollution caused by our network is one of our most important responsibilities at Welsh Water.